A community dedicated to saving lives. At the Sanctuary we support and apply the treatment criteria provided by the American Society of Addiction Medicine (ASAM) The ASAM criteria is an indispensable resource that addiction medicine professionals rely on to provide a nomenclature for describing the continuum of addiction services. At the Sanctuary we realize that fighting stigma often leads to more confusion and resentments. Instead, we take the approach of integrating the principles of recovery in our community. We offer monthly workshops and tours of our facility so that our neighbors have a greater understanding of addiction treatment. 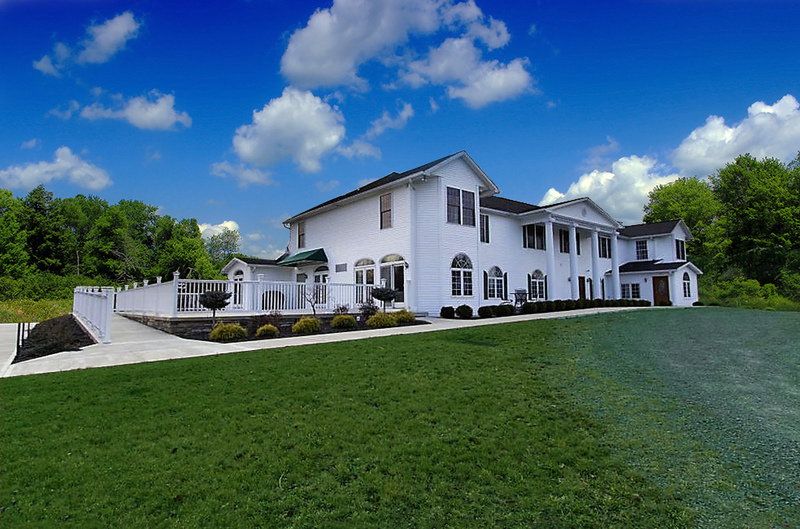 Sanctuary Health Group was founded to create a safe haven for those seeking addiction treatment. Taking a stance against the stigma of addiction, we promote a judgement-free atmosphere. Not only do we focus on tailoring our program to every individual, we make sure each person is fully supported and empowered to change their lives. Sustained recovery isn’t achieved through a finite system of steps. It is achieved through daily actions that create a total life change. Our Recovery Program helps clients create everyday practices that will push their lives in the right direction. Once these practices become habits, our clients are on the path to achieving sustainable recovery. Sanctuary Health Group’s mission is to empower our clients with the tools and vision that will provide sustainable recovery in their lives. We offer a method of mindset renewal that will bring positive energy and insight to all aspects of our clients’ experience. Through our cultivated wellness community we remain by our clients’ side at every step of their journey. 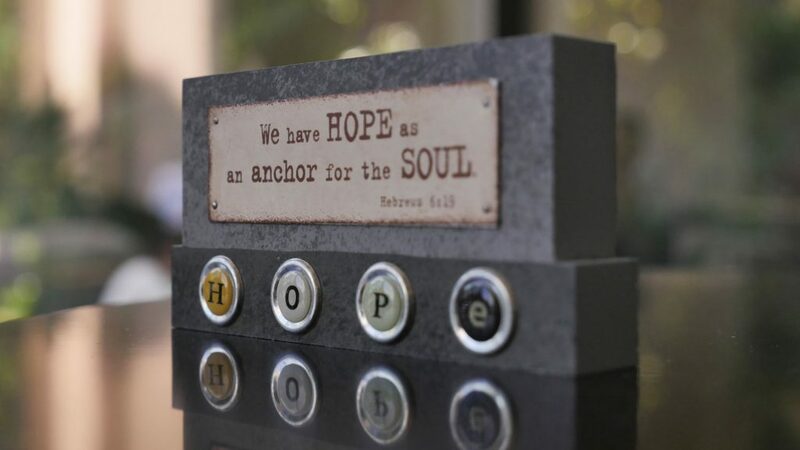 In doing so, we help them find the total life balance that leads to sustainable recovery. At Sanctuary Health Group we aim to set the precedent for high quality experiences for clients. Because our founders have been there, we understand what clients want, need, and value. We hold our staff to the highest standard of excellence when interacting with clients, provide a state-of-the-art facility with amenities, and offer genuine support to empower our clients to reach their goals. Our team is here to help individuals fight the battle against addiction, and fight to win. We encourage clients to be a gladiator in their own story, and empower them to believe that they can. 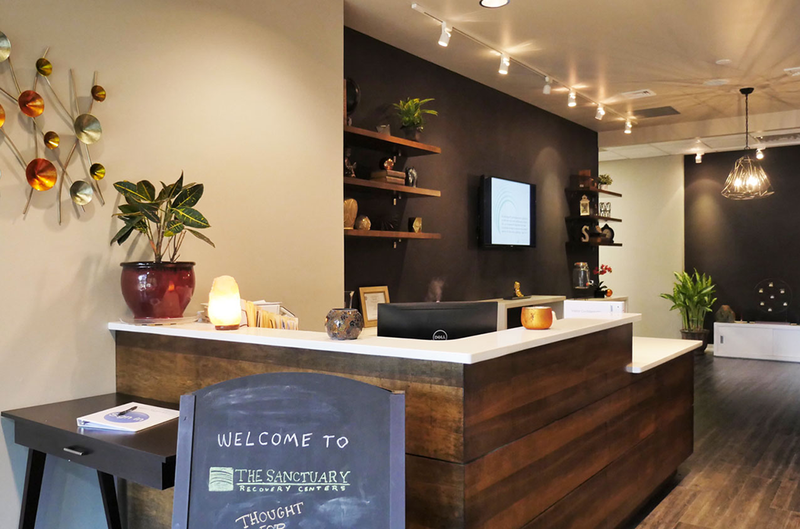 Sanctuary Health Group has two state-of-the-art facilities where our clients can get the treatment and tranquility they deserve. During the pre-admissions process, our admissions specialists will work to determine which location is best suited for you or your loved one.